From a premium New Zealand Source. Protein is a vital nutrient to maintain optimal health. 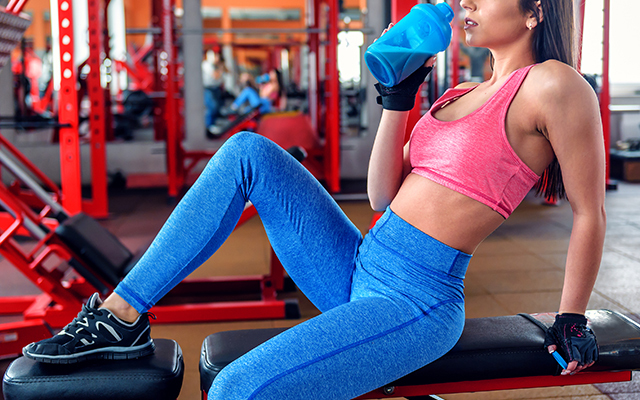 Studies have shown that in-taking whey protein can support weight loss. With a powerful natural dietary fibre called glucomannan which keeps you fuller for longer. Smells delicious, tastes even better, and keeps you full for under 100 calories per serving. Means that SuperLean is actually healthy as. Flavoured from natural flavours, with the option of either Lite Chocolate – a smooth light hit of cocoa, or Forest Berries – a fresh combination of berries. 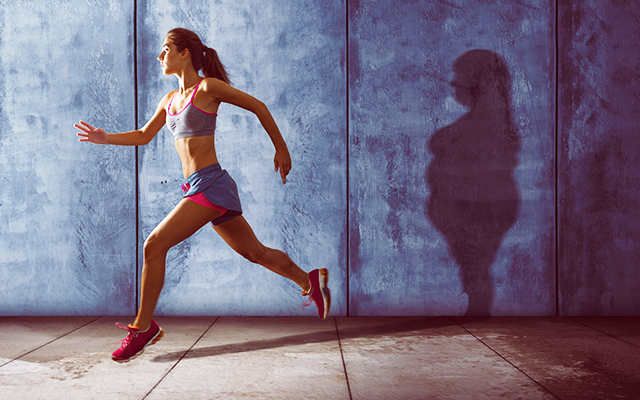 Designed to assist individuals who want to manage their weight and nutrition intake. An option for a convenient and nutritious snack or meal supplement. Has an optimal ratio of protein, carbohydrates, and fats for your body for one meal. 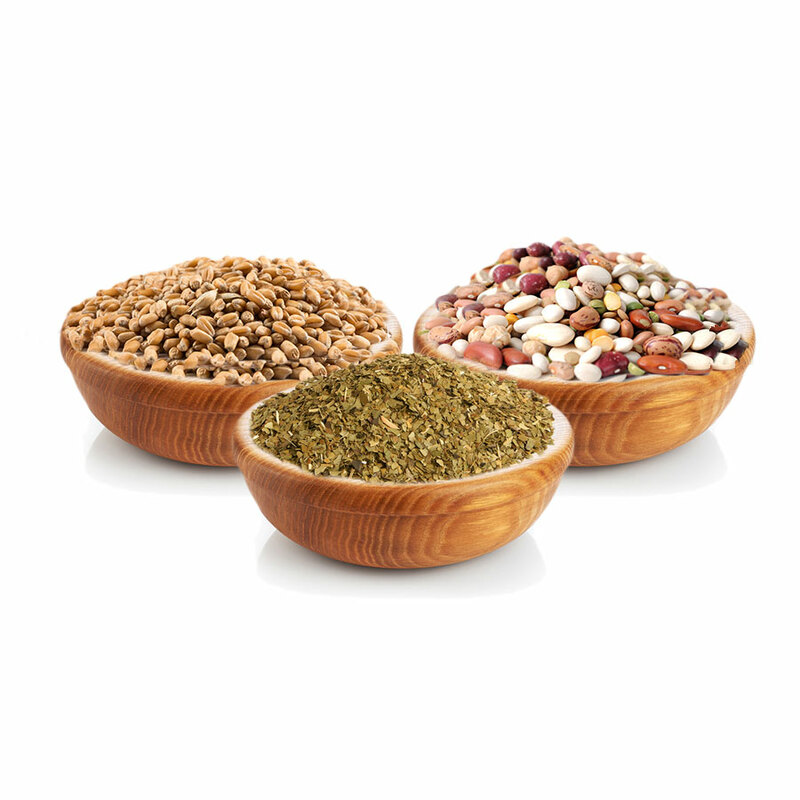 Complete with 52 types of superfood from Fruits, Grains, Greens, Herbs, Nuts and Seeds. 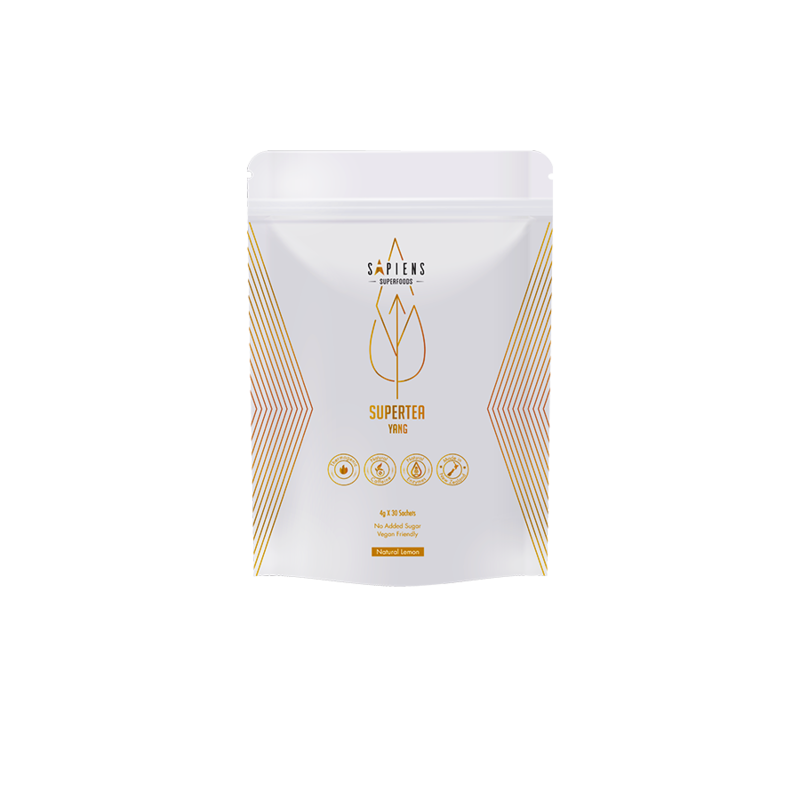 Contains natural dietary fibre to fill you up for longer and aid gut health. Good source of protein with low saturated fat. Healthier than most meal replacements on the market. 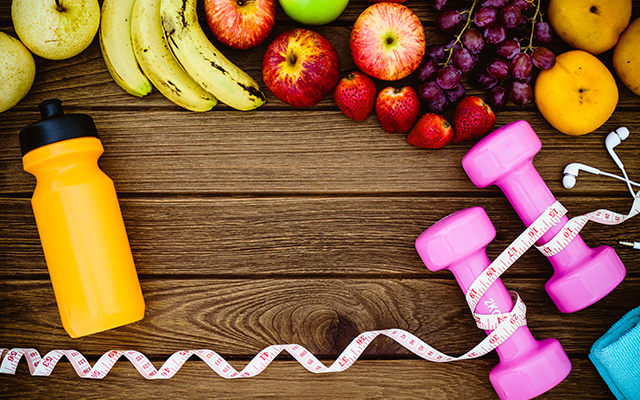 Experts recommend five or more servings of fruit and vegetables a day to maintain optimal health. 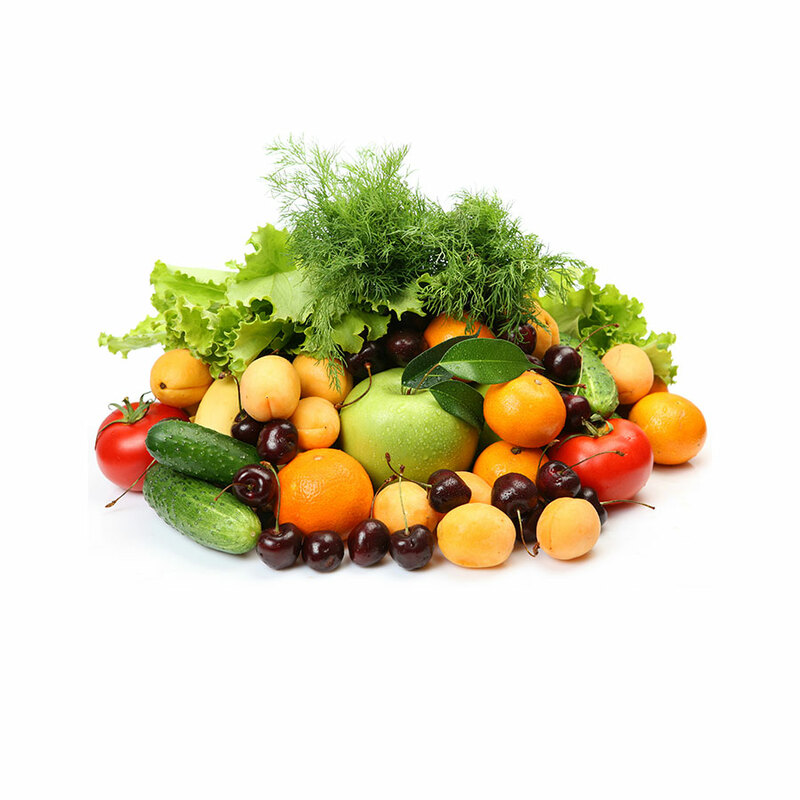 Fruit and vegetables contain many key micronutrients and phytonutrients. They are also a great source of dietary fibre that supports your gut health. 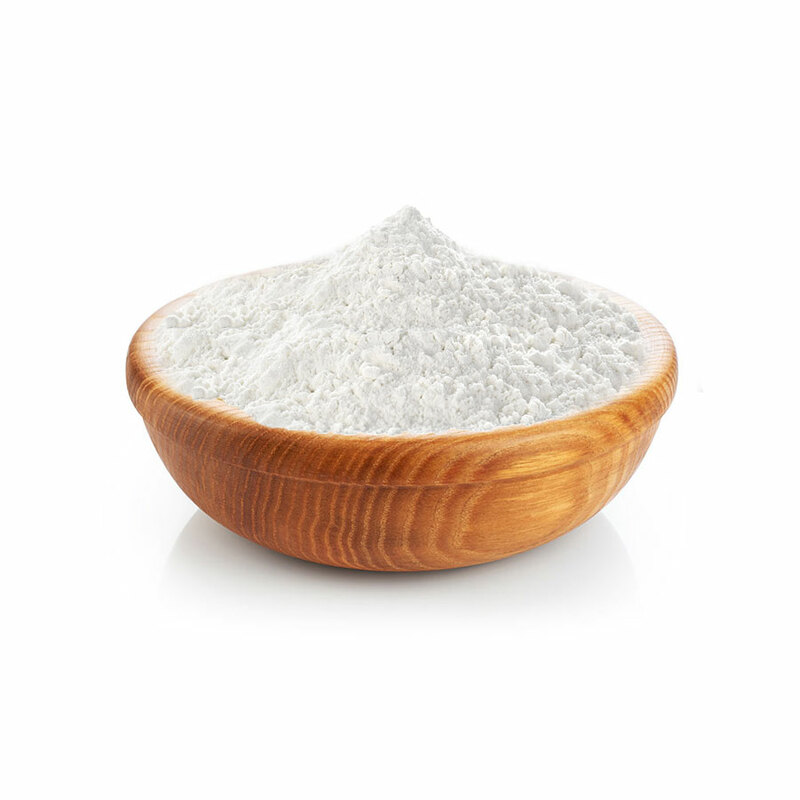 A natural low calorie dietary fibre that supports your laxation and digestive health. 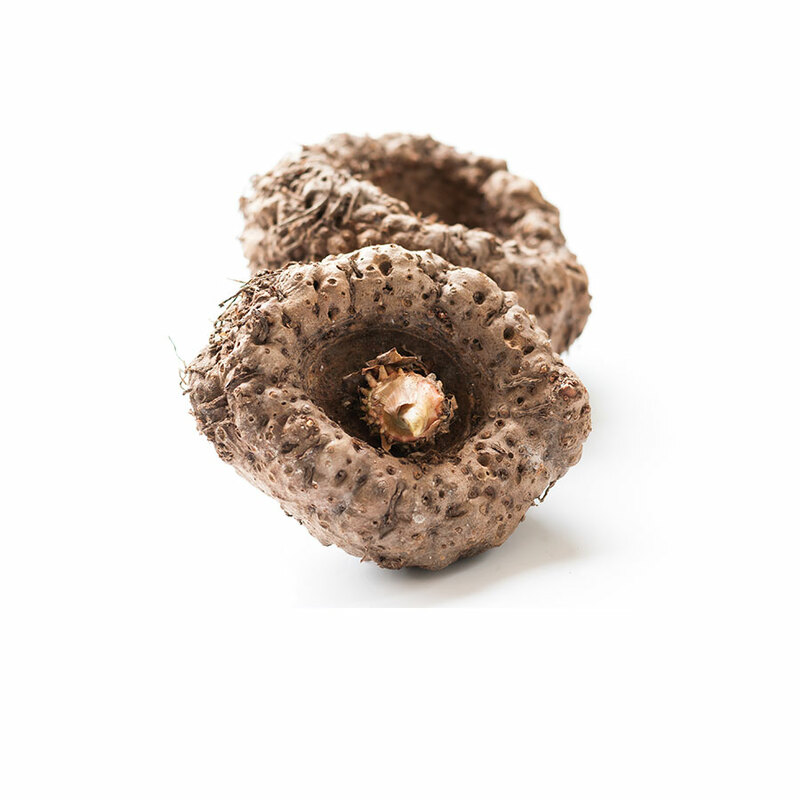 Glucomannan can support weight loss as it reduces the absorption of fats and takes up a lot of space in your stomach, thus increasing satiety. Herbs are great natural antioxidants and some have anti-inflammatory functions to support your well-being. 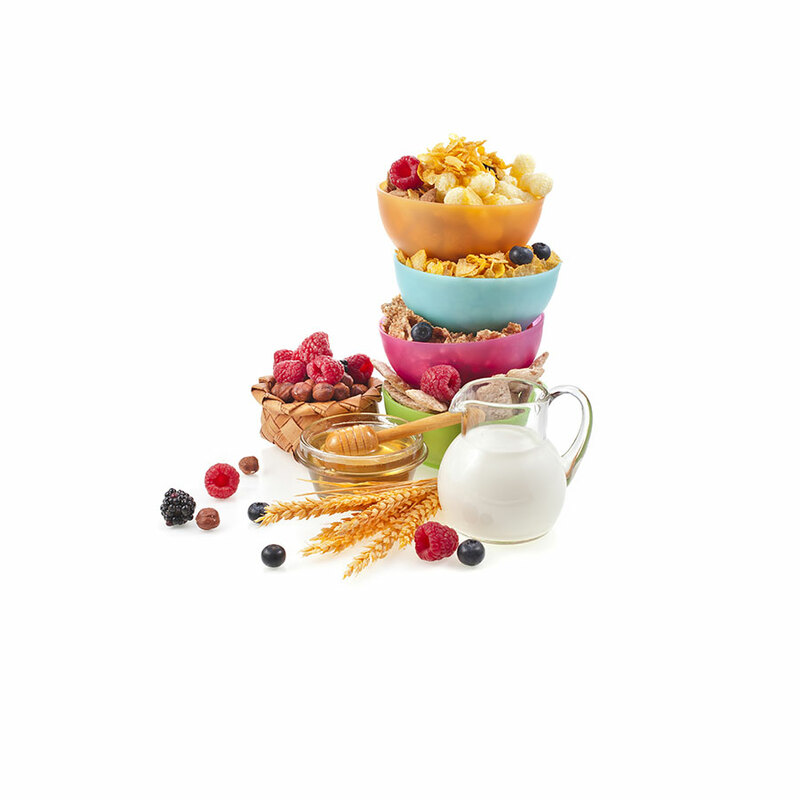 Grains and beans are a ‘clean’ source of carbohydrates and also contain a high level of protein and dietary fibre as well. Is one of the purest forms of protein for your body. Protein is essential for your body to function, it also provides energy and supports your metabolism. 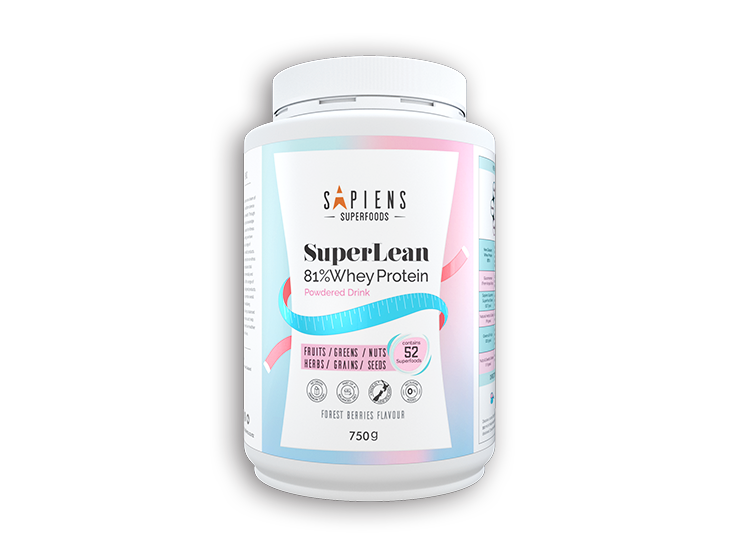 Sapiens Whey Protein is sourced from a premium New Zealand source for superior quality. Contain all of the ‘good’ fats for your body such as omega-3 and 6 which have many health benefits such as supporting brain function and maintaining cholesterol levels. 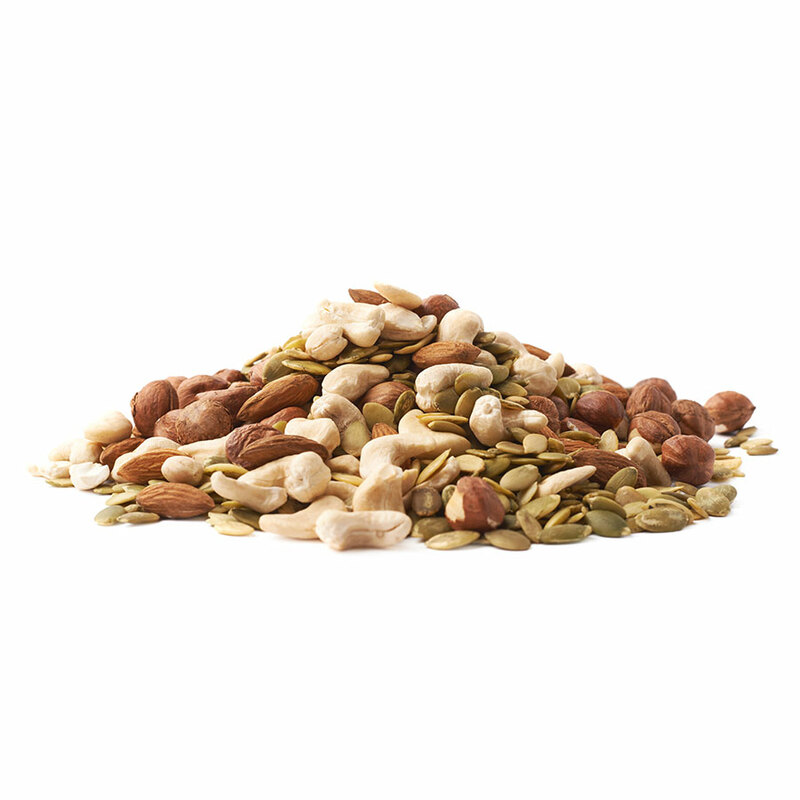 Nuts and seeds are also very filling which increases the feeling of satiety. A unique blend of 52 superfoods from fruits, grains, greens, herbs, nuts and seeds to provide you with a superior nutritional in-take. 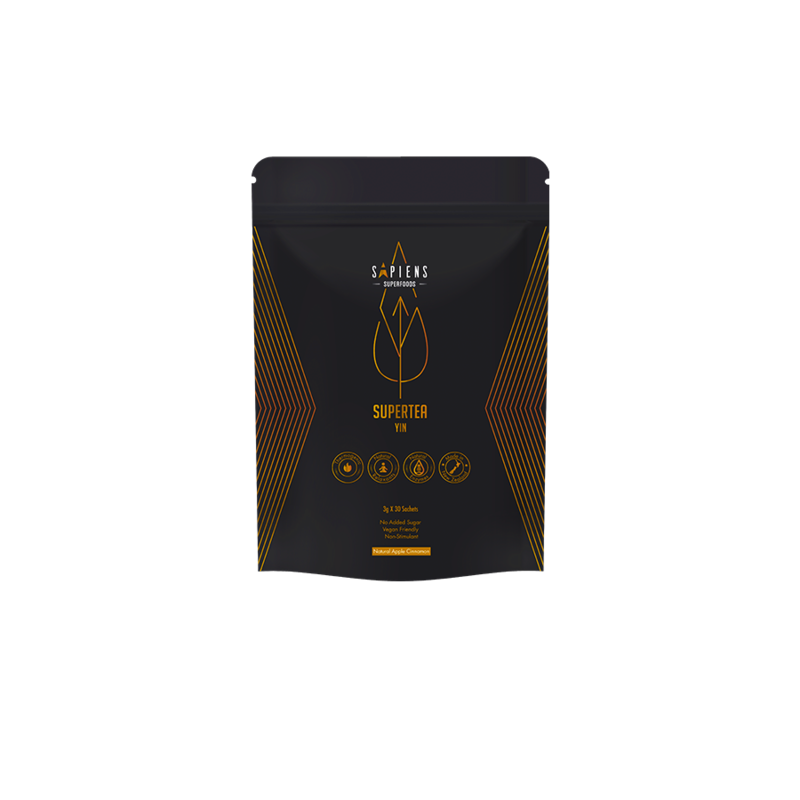 Our superfoods are all plant based and nutritionally dense and could help you achieve better health. 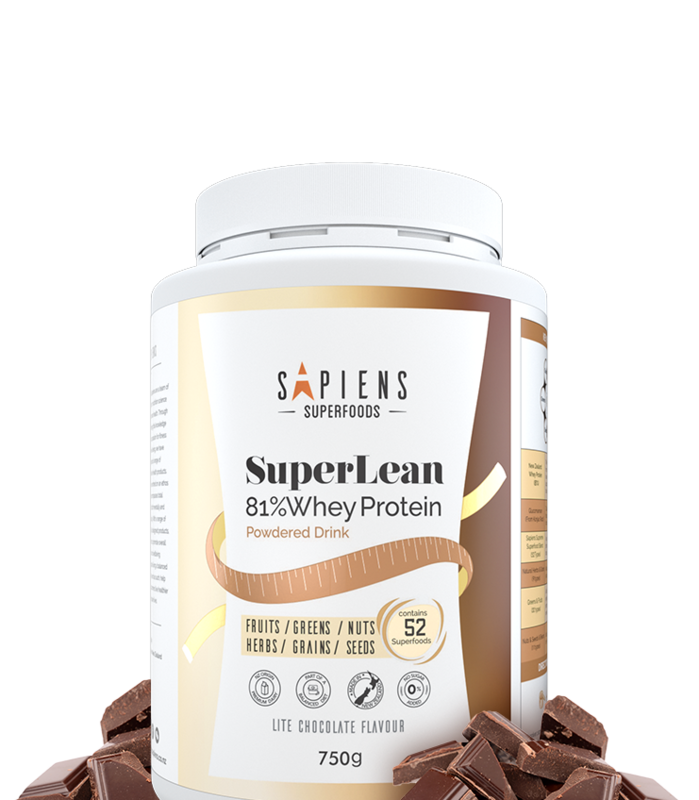 Whey Protein Concentrate (81%), Sapiens Supreme Superfood Blend - 52 types (8%) (Strawberry, Acai Berry, African Mango Seed, Almond, Amaranth, Apricot, Artichoke, Asparagus, Avocado, Barley Grass, Beetroot, Bilberry, Black Bean, Blackberry, Blueberry, Broccoli, Brown Rice Protein, Buckwheat, Carrot, Cashew, Cherry, Chia Seed, Cranberrym Chickpea, Grape Seed, Green Coffee Bean, Green Pea, Green Tea, Hawthorn Fruit, Kale, Kidney Bean, Kiwi Fruit, Mango, Mushroom, Oat, Olive, Orange, Papaya, Pistachio, Pomegranate, Purple Sweet Potato, Quinoa, Radicchio, Radish, Raspberry, Red Bean, Spinach, Sunflower Seed, Tomato, Turnip, Walnut, Yerba Mate), Glucomannan Powder (From Konjac Root), Flavours, Vegetable Gum (Xanthan Gum), Sweetener(Sucralose). 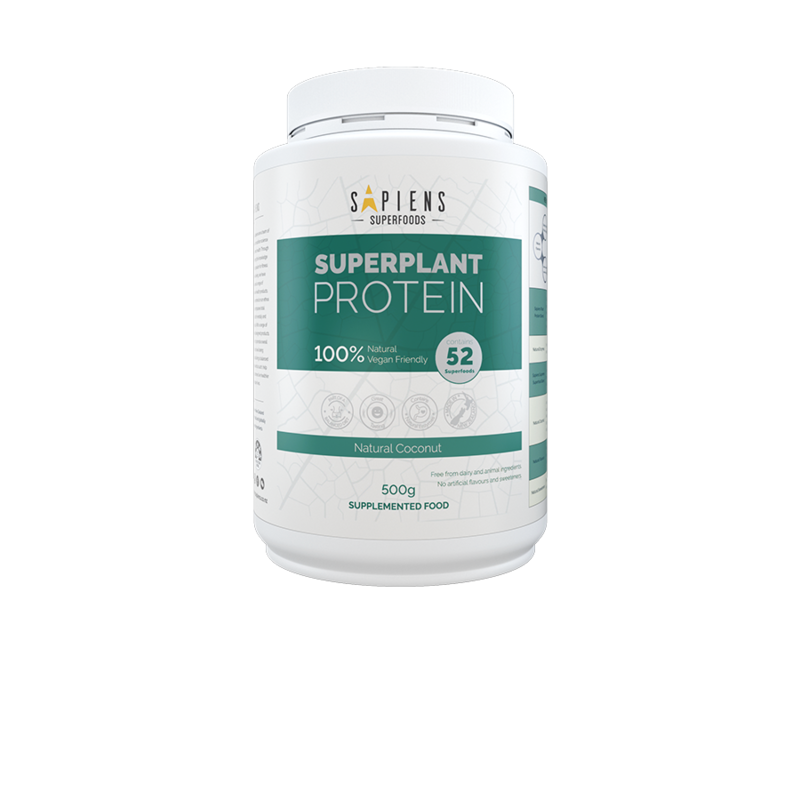 Dissolve one scoop of Sapiens SuperPlant Protein into 300ml or more of chilled water or unsweetened almond milk. Shake or stir well until fully dissolved. Consume two servings per day for better results.